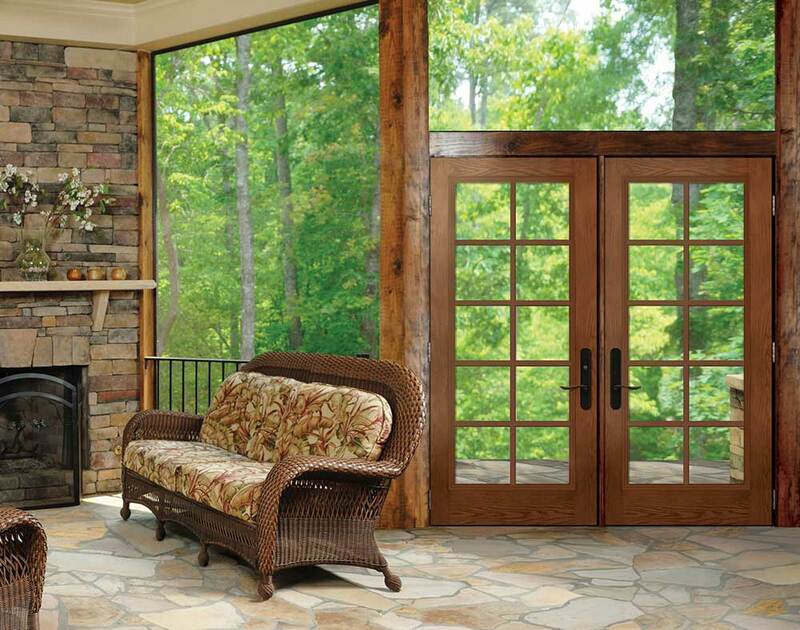 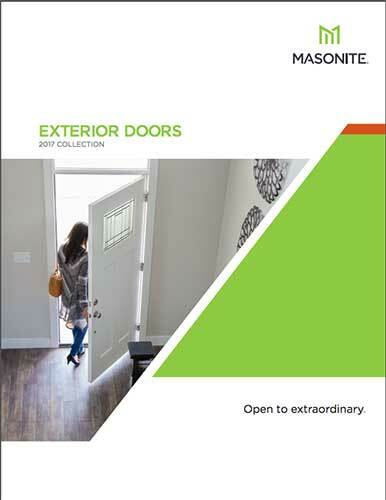 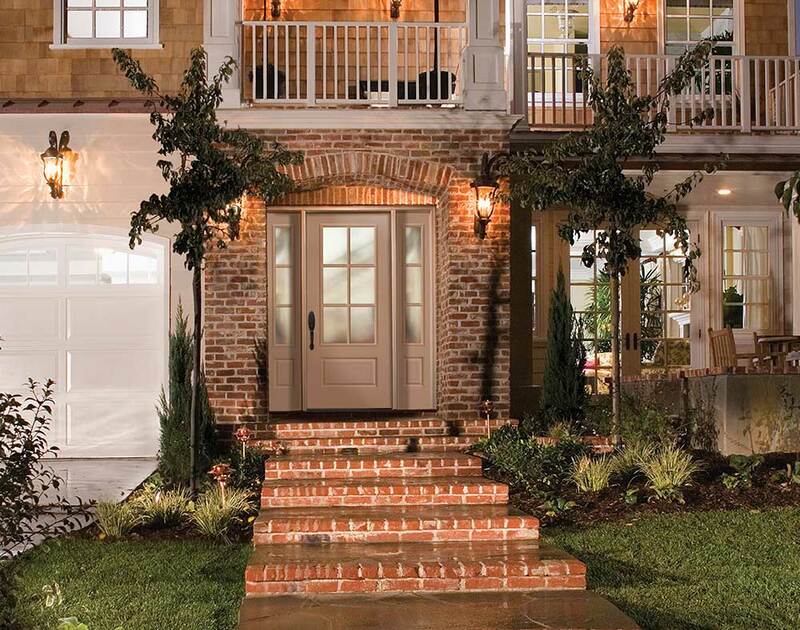 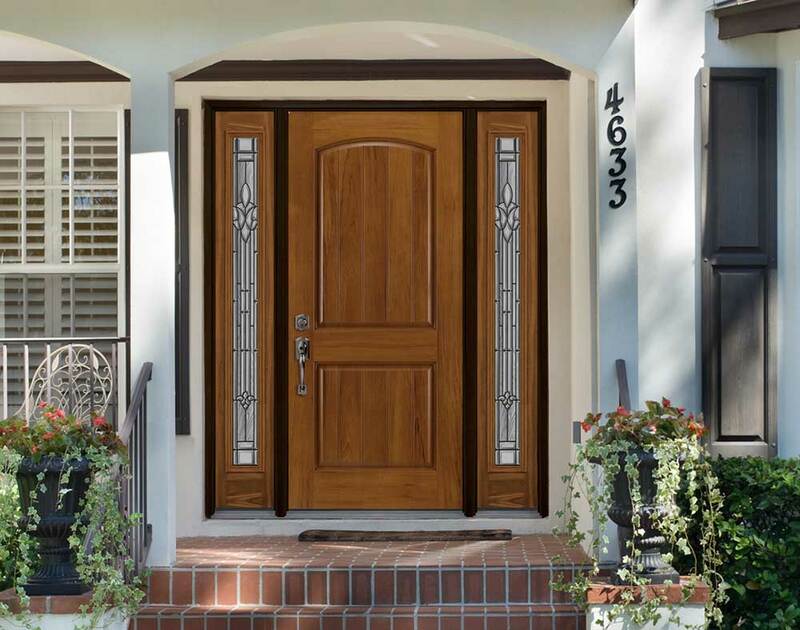 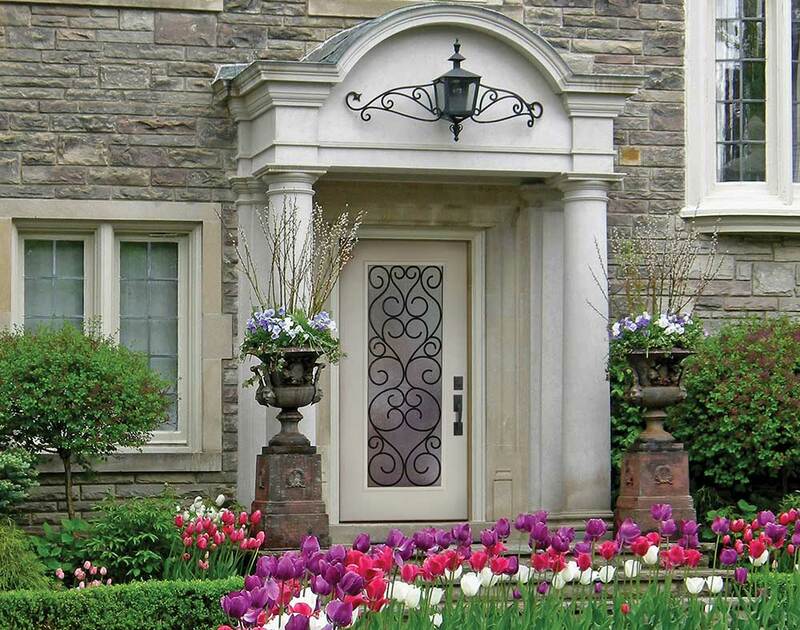 Masonite is one of the nation's premier entry door system manufacturers of fiberglass and steel doors. 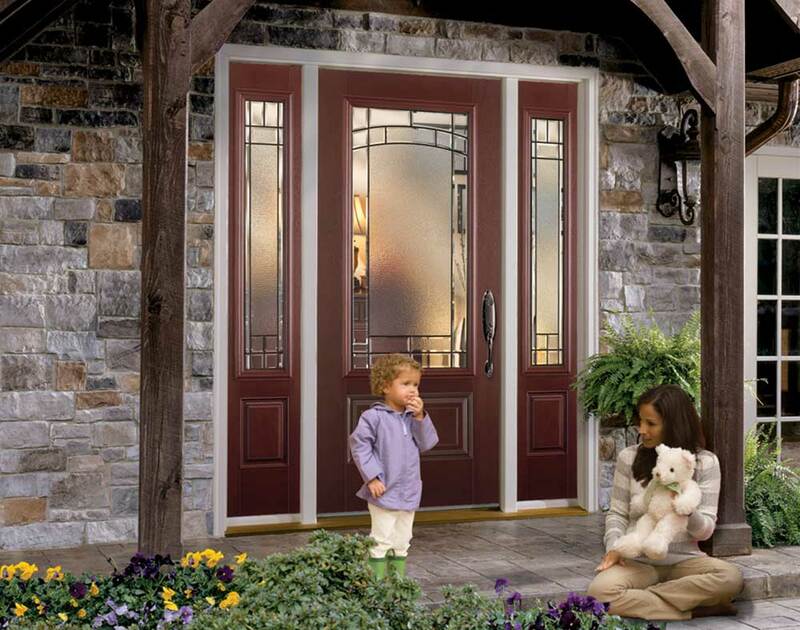 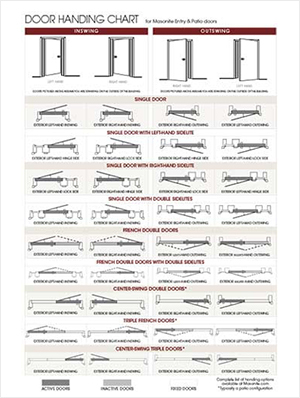 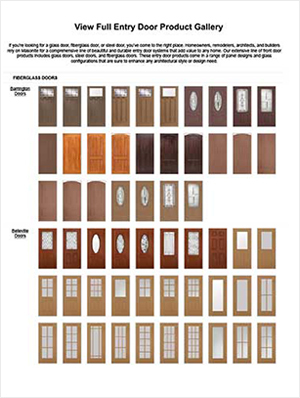 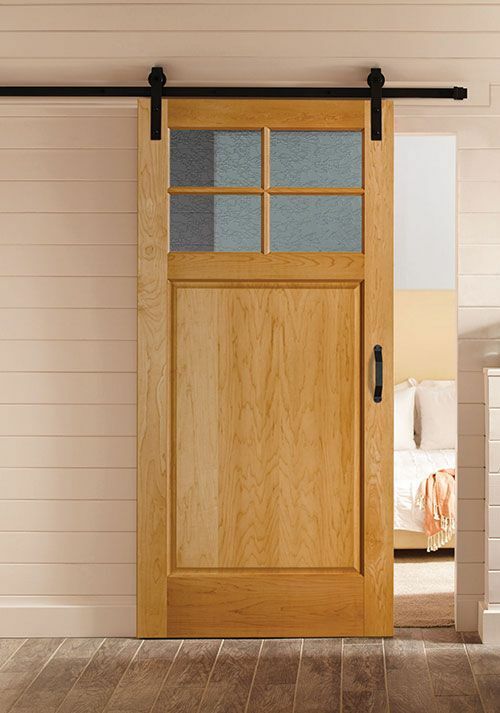 These doors are used in a variety of ways including front entry doors, fire doors, and rear patio doors. 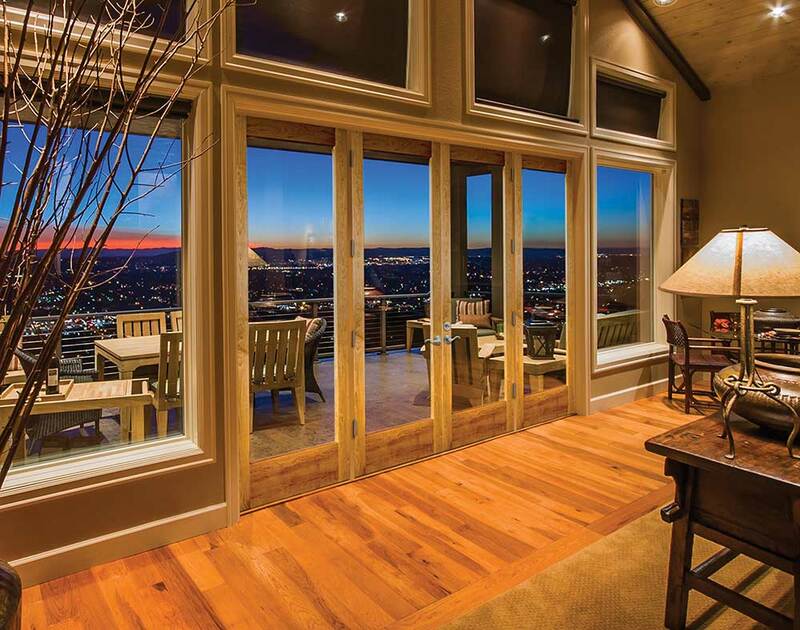 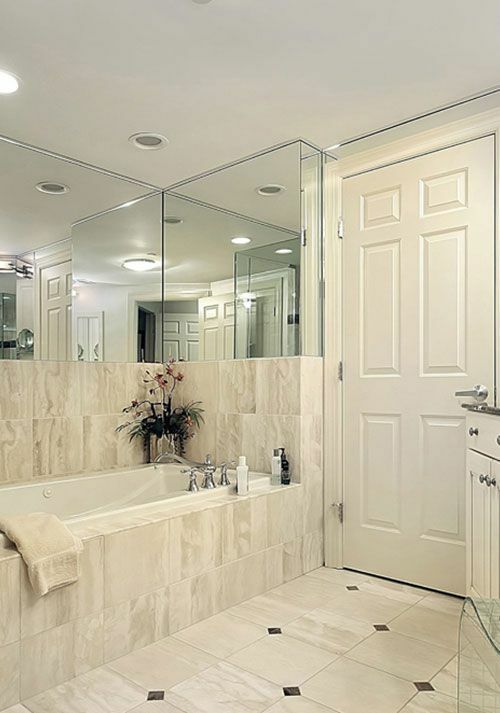 Masonite offers trending designer glass options that can beautify the look of any home, new or old. 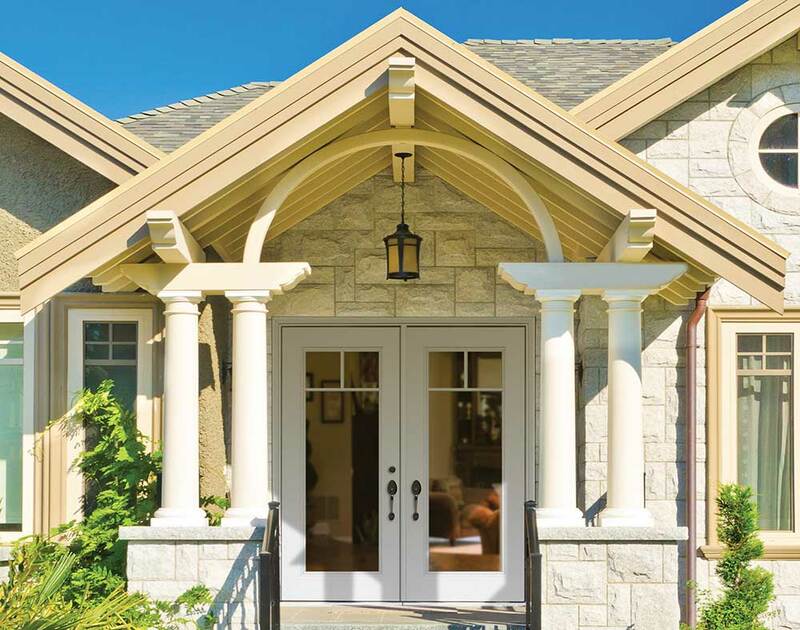 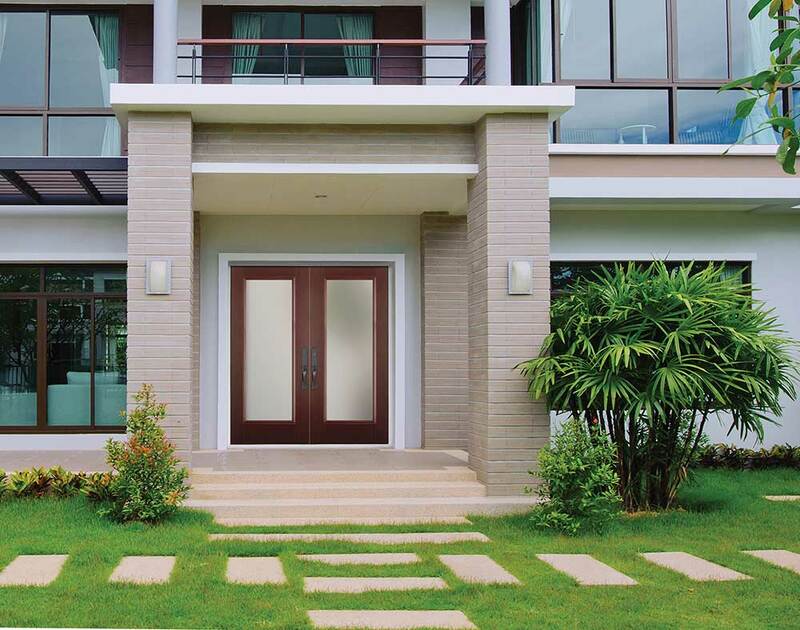 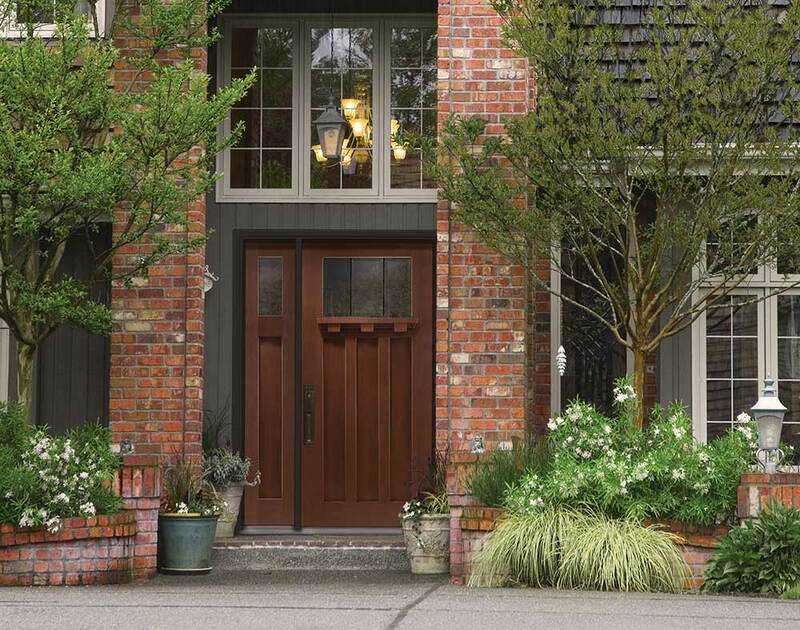 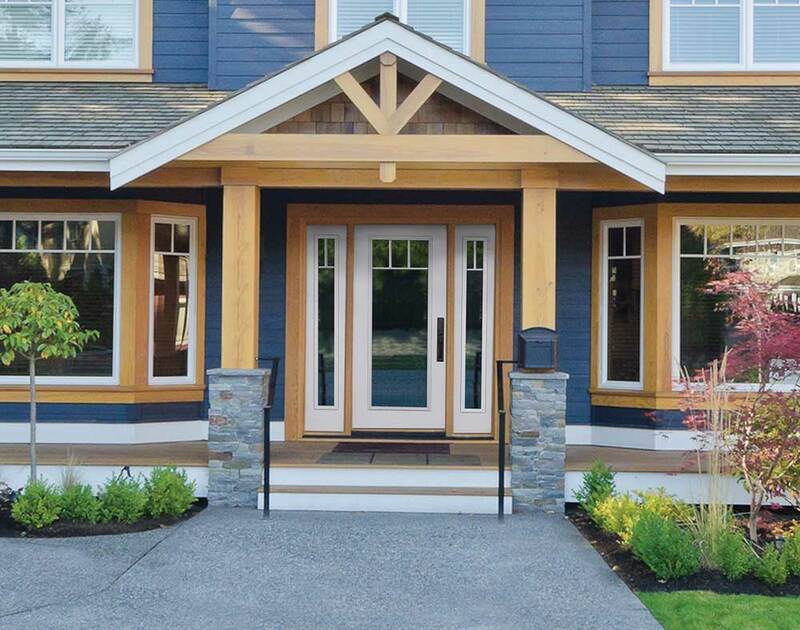 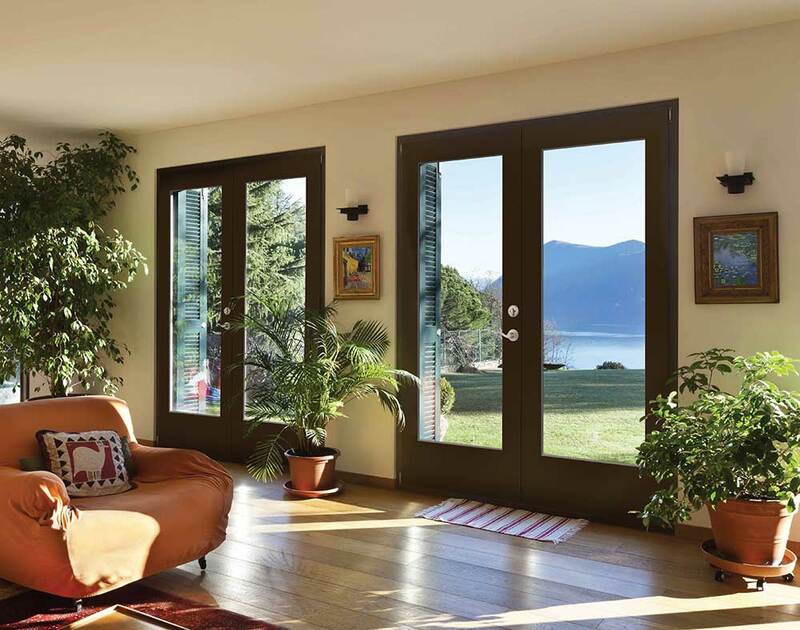 Since Casco handles all final assembly and fabrication of the Masonite Entry Door Systems, customers have a wide range of options at their disposal to make the dream door a reality. 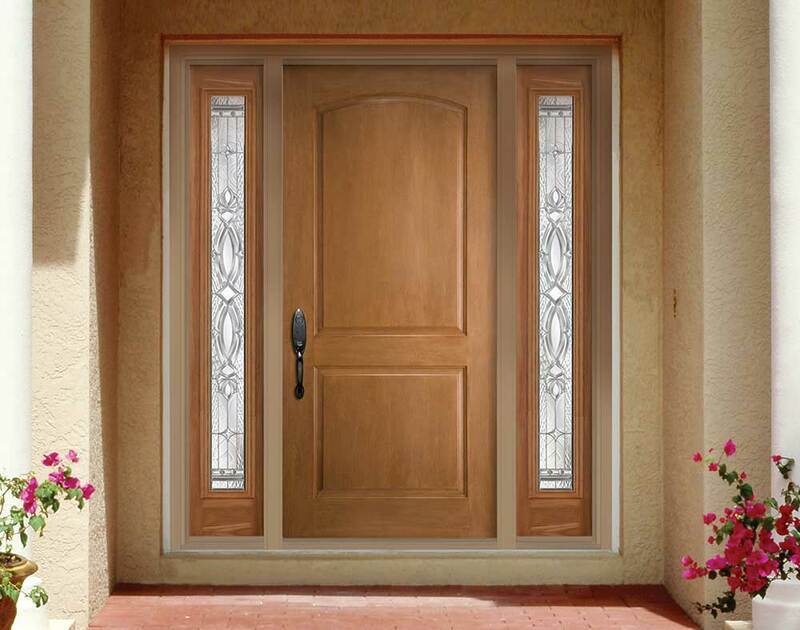 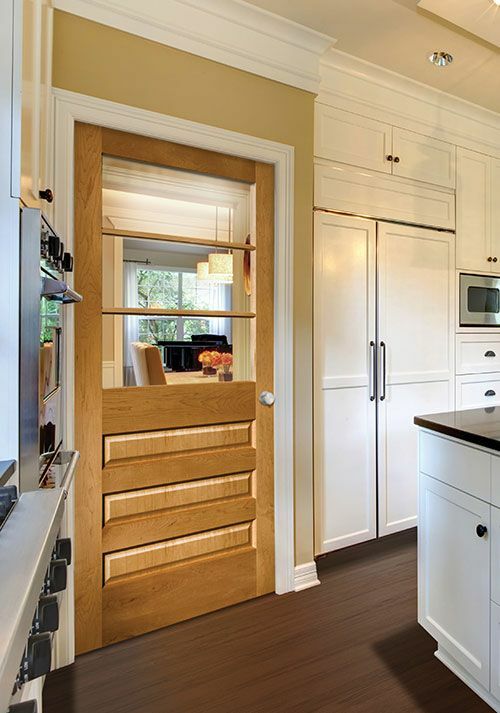 ODL Door Glass can be used inside of Masonite Door Systems. 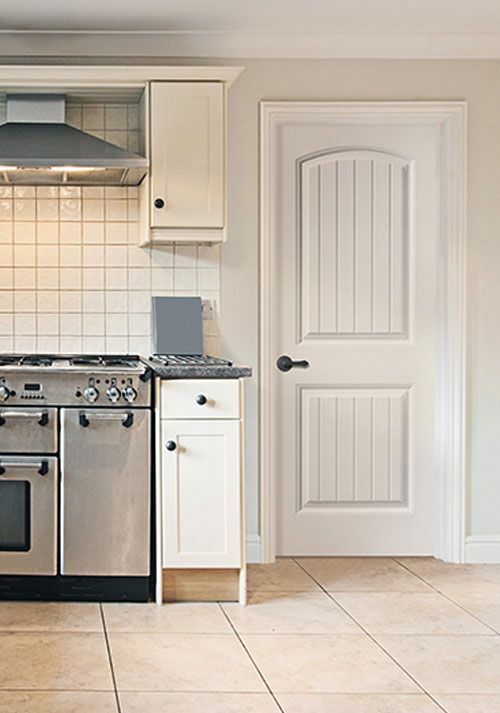 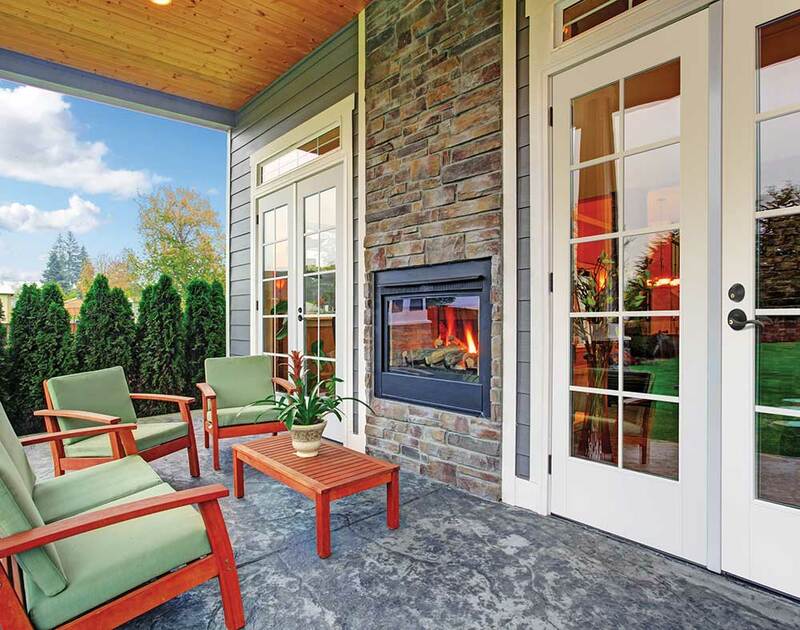 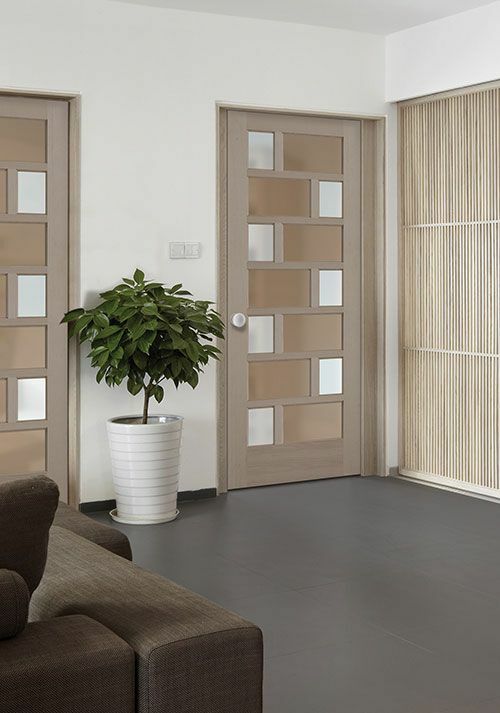 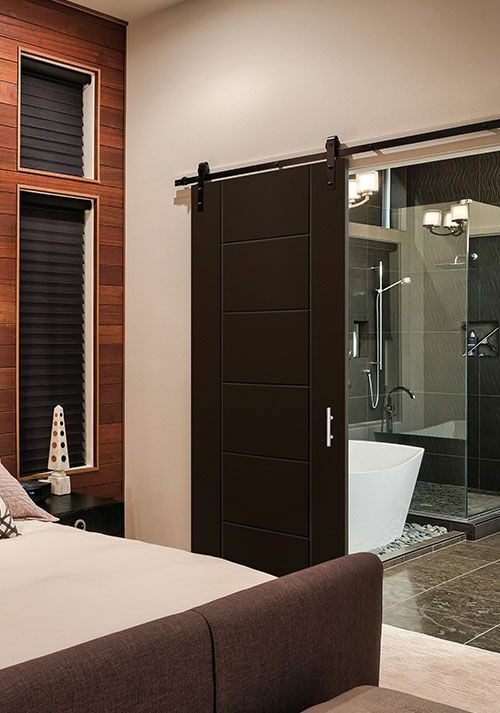 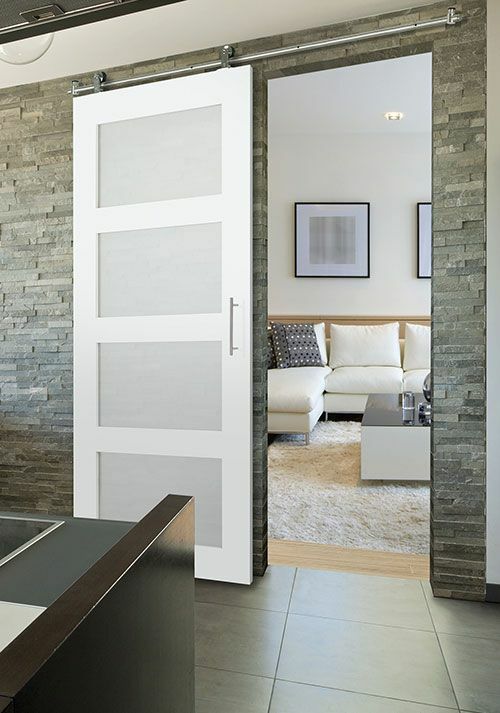 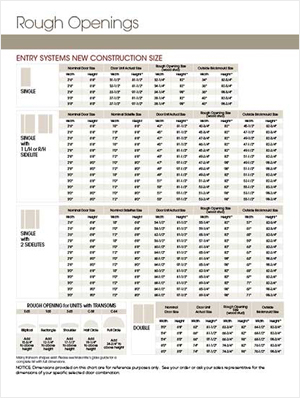 This provides even more decrotive, obscure, blind, and grille options for Masonite Doors.